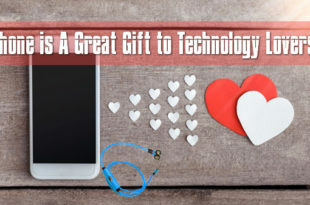 What should you gift on this Mother’s day ? Mother’s day is by far one of the most underrated occasions that we celebrate. 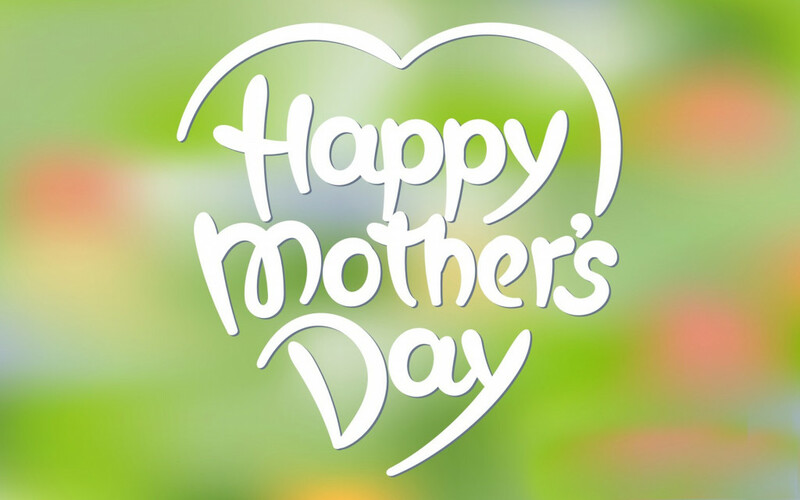 This day is definitely a day that we should make special or the most important women in our lives; for the women who gave birth to us and raised us into the people we are today. We can all be sure of the fact that our mothers are the only people who will forgive us regardless of our shortcomings, and they are always there with their support and love, whenever we need it. 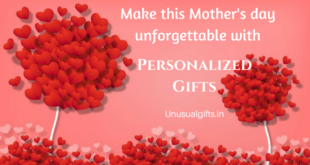 So when you are thinking of a gift on this mother’s day, try to think of an unusual gift idea that is special for your mother. 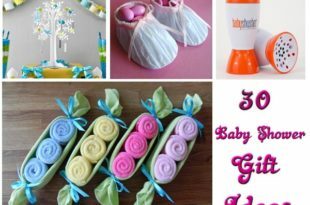 If you have run out of ideas for this mother’s day then you can find quite a few unusual gift suggestions below. They are not only thoughtful but they are quite reasonably priced as well. You should definitely keep in mind your budget while choosing a gift. Also, you should be observant around the house and see what your mother needs. You should definitely ask her indirect questions to see if there is anything that she would specially like. 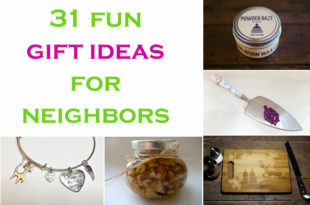 Below you will find a number of unusual gift ideas if you cannot settle on something. 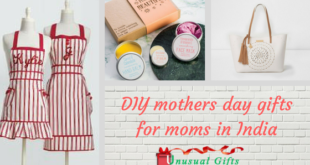 These gifts are definitely something you should keep in mind while shopping for Mother’s day. This heavyweight can opener may seem like a rather unusual gift suggestion, but think of the number of times you have watched your mother struggle to open a can. Often times she may have even hurt herself in the process. This can opener also doubles up as a knife sharpener as well. This is definitely something that your mother will appreciate and use in her day to day life. This mother’s day gift is definitely something you should consider. It is easy to use and clean too. This is a gift that your mother may not even know she needs but it is something that will definitely come in handy. 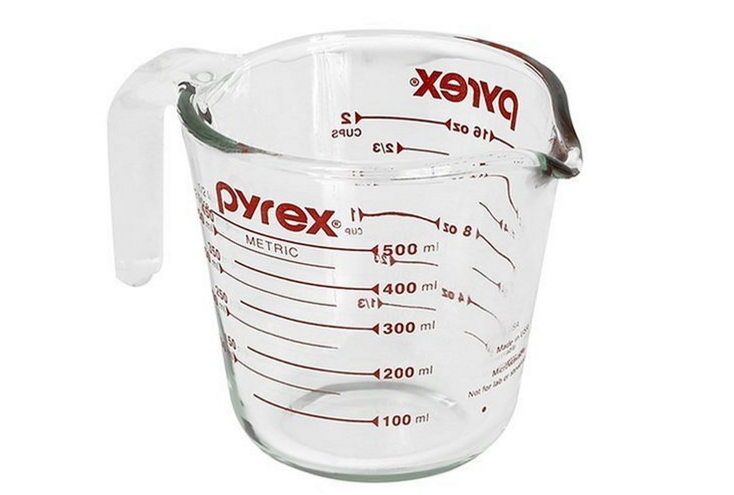 This glass measuring cup is light and definitely useful in the kitchen, especially if your mother enjoys cooking. It is light weight and durable and comes in a package of two cups, which is really amazing for its rather reasonable price. It is easy to wash and even comes with a BPA free lid. 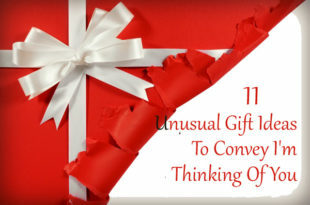 This unusual gift idea will not go unappreciated at all! 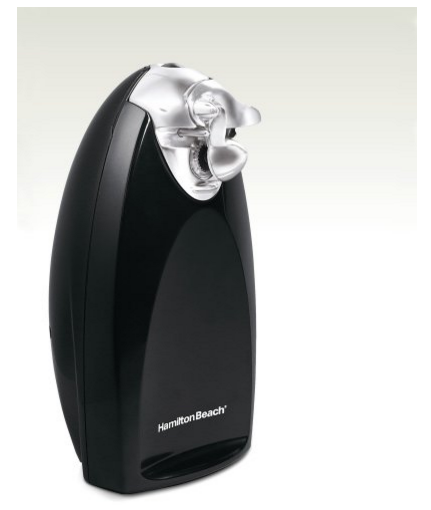 Blenders and mixers are always something that is required in the kitchen. Especially if you want your mother to make you all those juices and puree’s that you like. 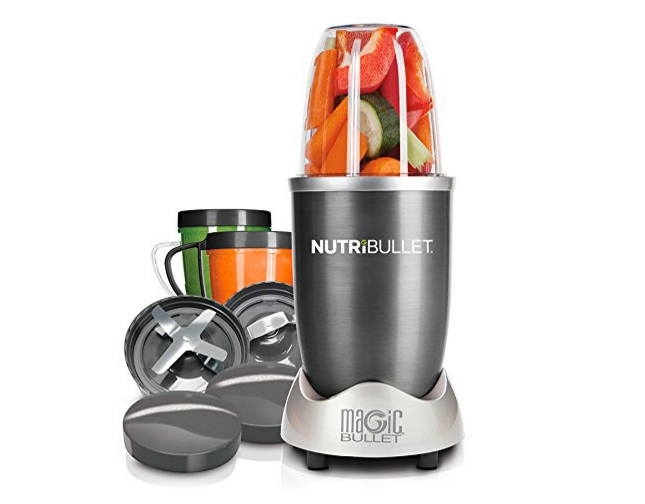 This mixer/blender can make puree fruits and vegetables in seconds with the high end 600 watt motor. It also comes with a number of accessories like a tall cup, two short cups, a variety of blades, etc. It is definitely a mother’s day gift idea that you mother will love, and it is something that will last for a while. It also comes with a manual full of fun an delicious recipes. If your mother is considering eating healthier and trying to detox then this is something you should definitely give her to help her out. 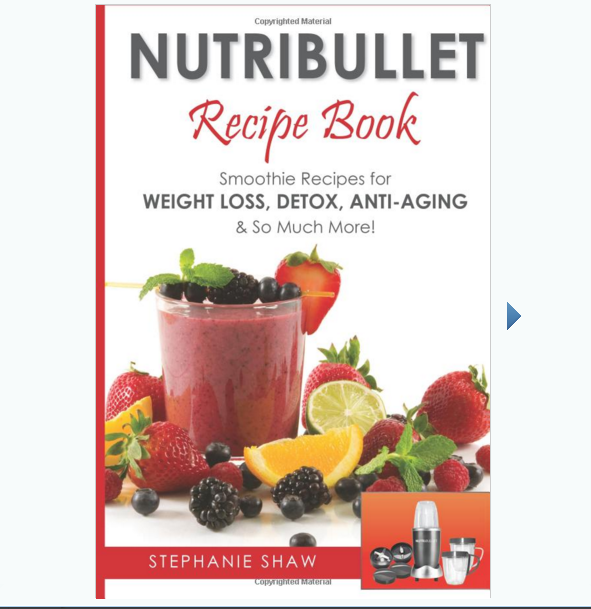 This recipe book is full of amazing recipes that can help to detox and rejuvenate anyone. It is definitely something that your mother will appreciate once she starts trying out all the lovely recipes. There are recipes for weight loss, detoxification, energy and skin refreshing juices and smoothies. It is also a gift that will not cost you much, and your mother will appreciate it once she seems the amazing results. 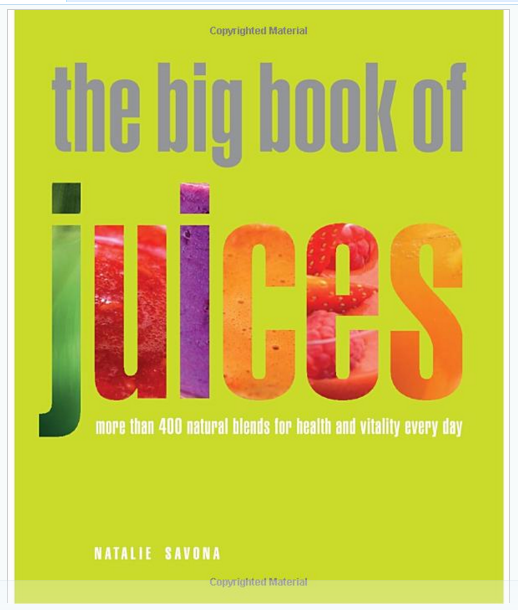 This big book of juices has over 400 juice recipes that will definitely rejuvenate and revive your mother. If you know for a fact that your mother loves drinking homemade juices, then this is definitely the recipe book that she needs. This is a rather unusual gift idea but it is one that works no matter what. 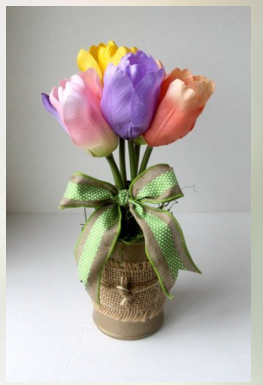 A tulip flower arrangement like this is one of the prettiest gifts that you can give your mother on this mother’s day. 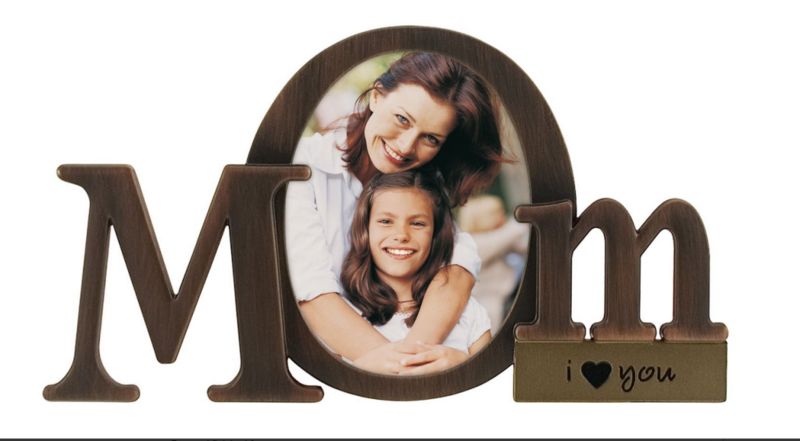 It is one of the best home décor items that you will come across, and it is guaranteed that your mother will love it, especially if her favorite flower is the tulip. You can also walk in and see it around the house whenever you enter. It is rather neat and reasonably priced as well. 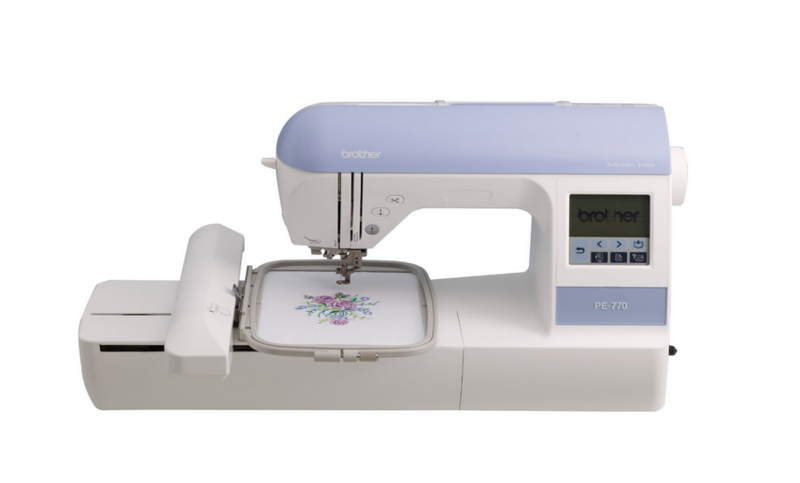 If your mother does not quite like sewing or embroidery then this gift will definitely be an unusual one. However, if she loves embroidery work or is trying to develop a new hobby then this is definitely something you should consider. It is lightweight, compact and extremely easy to use. You could also buy a pack of colored thread to go along with this mother’s day gift as well. There is no better way to show your mother you love her this mother’s day than with an engraved pendant necklace. 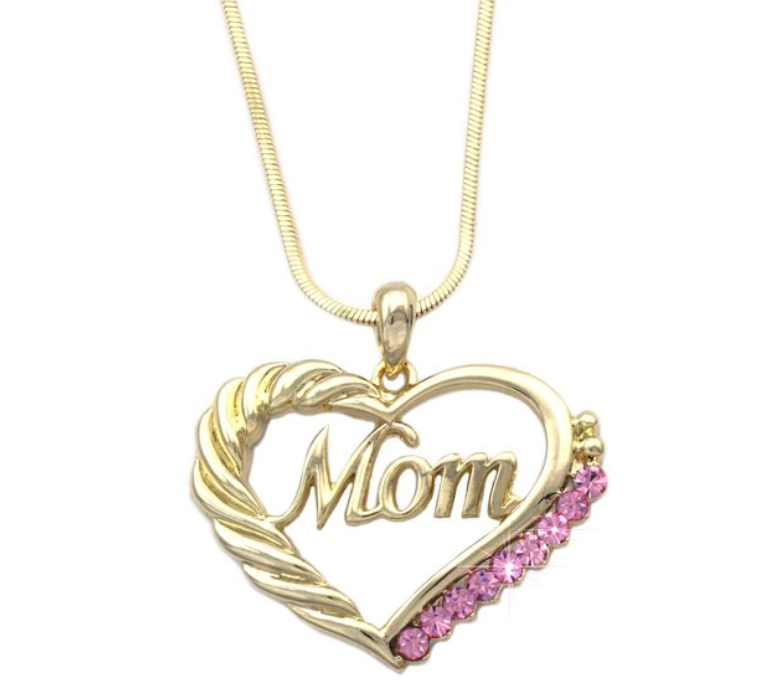 This gift is especially thoughtful if your mother tends to like jewelry. Although this is not a very unusual Mother’s day gift idea, it is definitely something she will love immensely. You most definitely consider this gift suggestion when trying to find something to buy. Not many things I say I love like a picture frame that spells it out. You can either choose a picture of you and your mother that is her favorite or a family photo that she loves, to place in the frame. It is something that she can glance at every day that serves as a reminder of the bond and love that both of you share. This is a rather thoughtful Mother’s day gift idea that you should think about. Mothers tend to have a fascination for household items and décor. 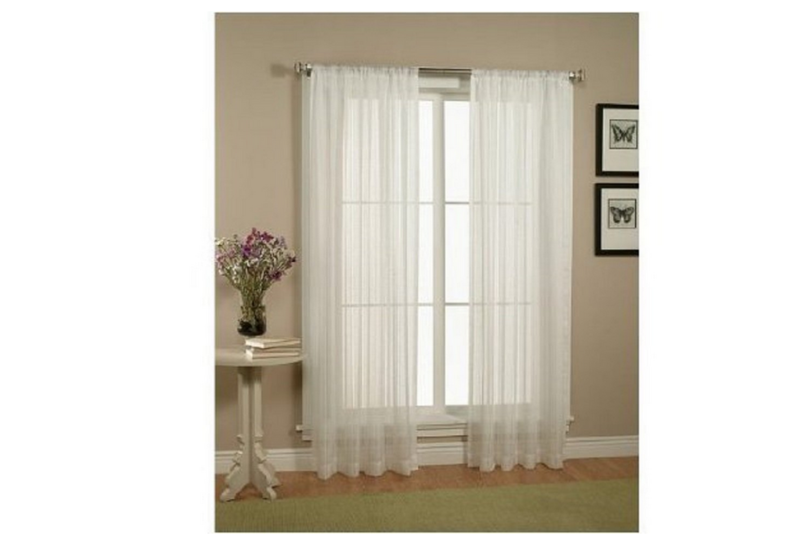 These white sheer curtains are pristine and bring the house to life. It is most definitely something she will love as a mother’s day gift. So keep this in mind while you are browsing through other gifts as well. 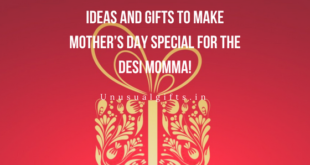 Mothers day – whom should you honor on this special day?